ຢາກໄດ້ເສື້ອຢືດ ແລະ ວີຍີ່ປຸ່ນ ຈາກເທດສະການຮູບເງົາຍີ່ປຸ່ນ ຄັ້ງທີ່ I ບໍ່? ພວກເຮົາຈະແຈກໃຫ້ 20 ຄົນທຳອິດທີ່ຊື້ບັດເຂົ້າຊົມຮູບເງົາຍີ່ປຸ່ນໃນວັນເສົາທີ່ 21, ວັນທິດທີ່ 22 ແລະ ວັນເສົາທີ່ 28, ວັນທິດທີ່29 ມັງກອນ 2017 ນີ້!! ຢ່າລືມເດີ ໃຜໄປຊື້ກ່ອນຈະໄດ້ຮັບກ່ອນ. 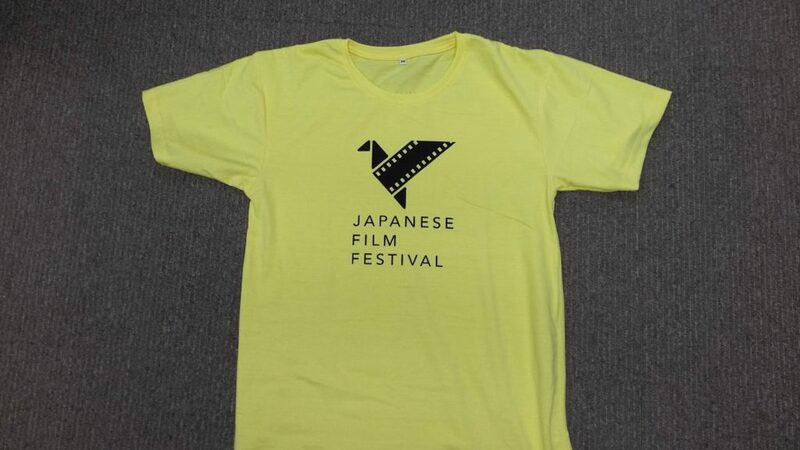 Don’t you want this t-shirt and Japanese fan (UCHIWA) at the 1st Japanese Film Festival? 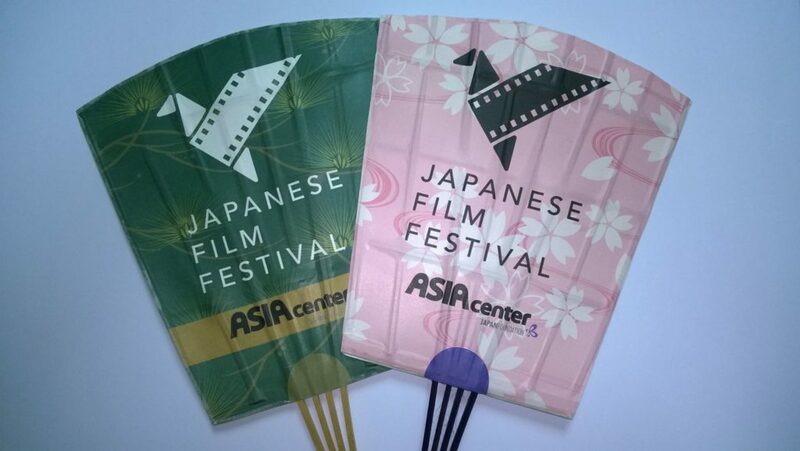 We will provide the 20 first people who buy the ticket on January, 21(Sat), 22(Sun) and 28(Sat), 29(Sun), 2017!! Don’t miss them. Come first get first! !